It’s dark on the coach back. 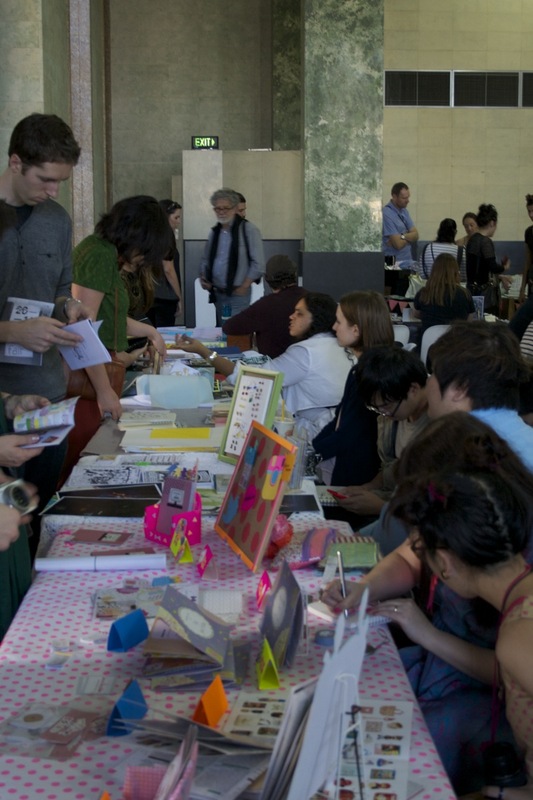 The most repeated question I’ve been asked today was “what was the turn out like?” This is what happens when there are two zine fairs on in one day. 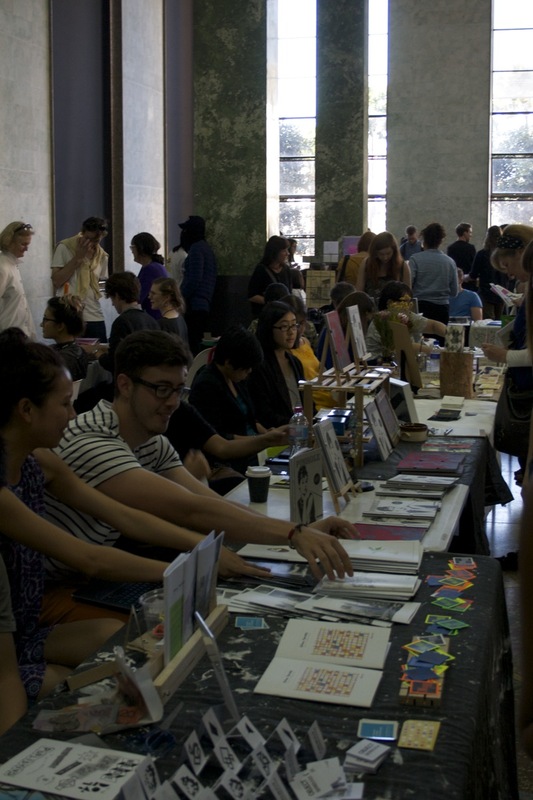 Once again the MCA was having a zine fair, where the indie publishing scene congregates and trades over plastic tables. 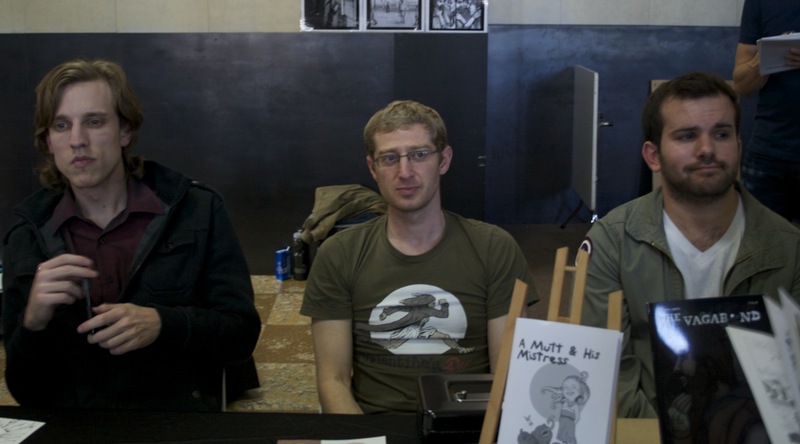 There’s no difference between this and any other expo really. 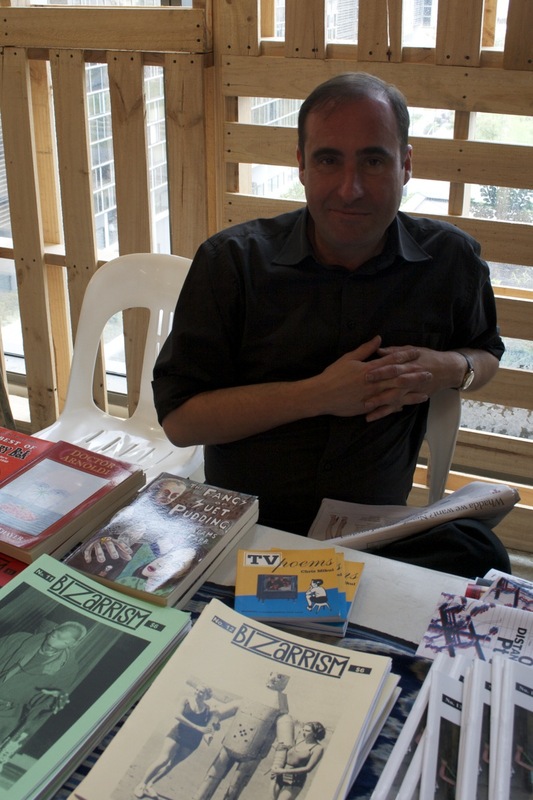 The zines and their makers can be for anything, but I’ll broadly narrow them down for ease of understanding. 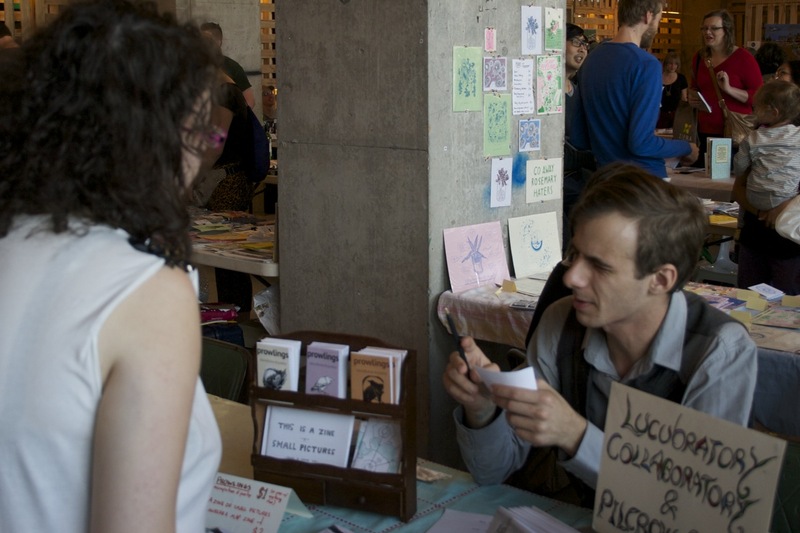 Out of most zines, you will see poetry, comics, LGBT matters, political tastes (usually of the socialist and anarchist flavour, because if you are conservative, capitalist, or even Randian, things are just grand) and music & entertainment. 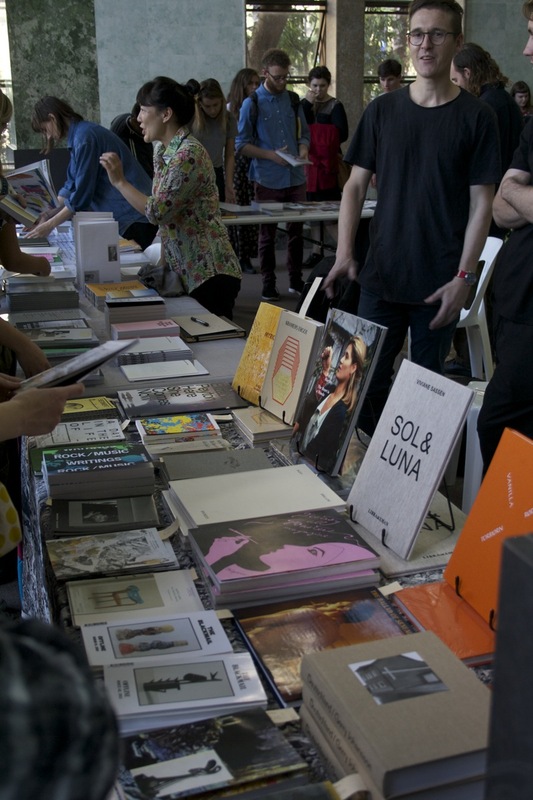 If you follow or fit one of these categories, then you might find a zine worth your time. 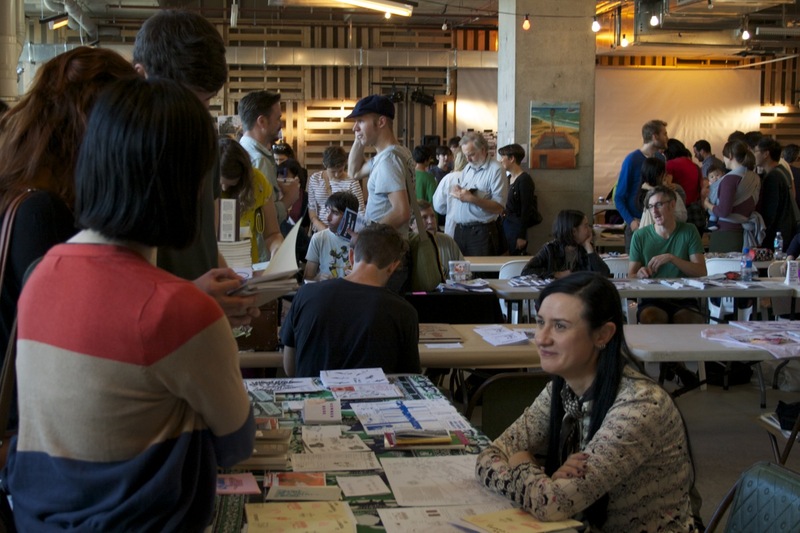 Earlier in the year, there was noise about one of the sponsors (see the bottom of this post) of the upcoming MCA zine fair. 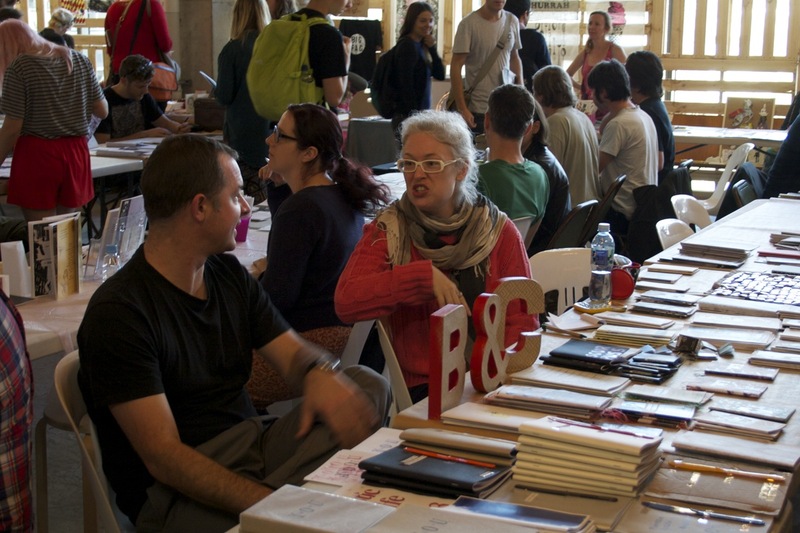 And so after some discussion, the Other Worlds Zine Fair was put into play to boycott the MCA fair. 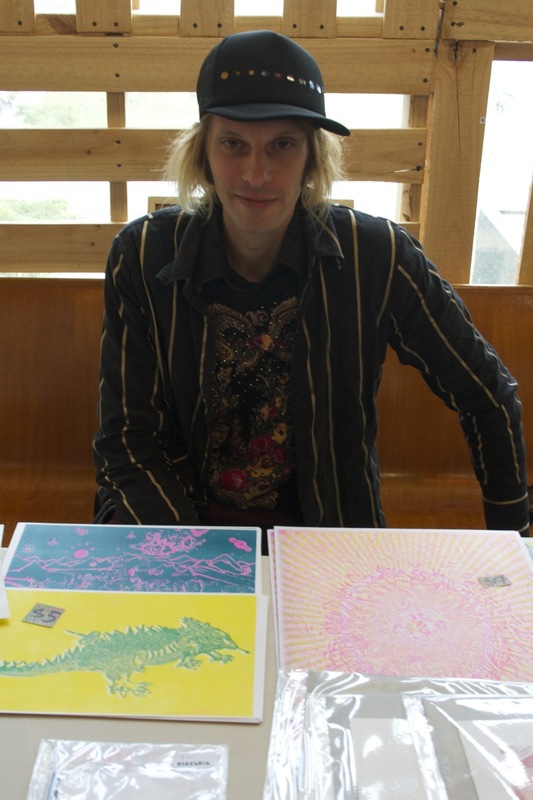 At first I read that one would happen on the Saturday, being Other Worlds, with the MCA one on Sunday. 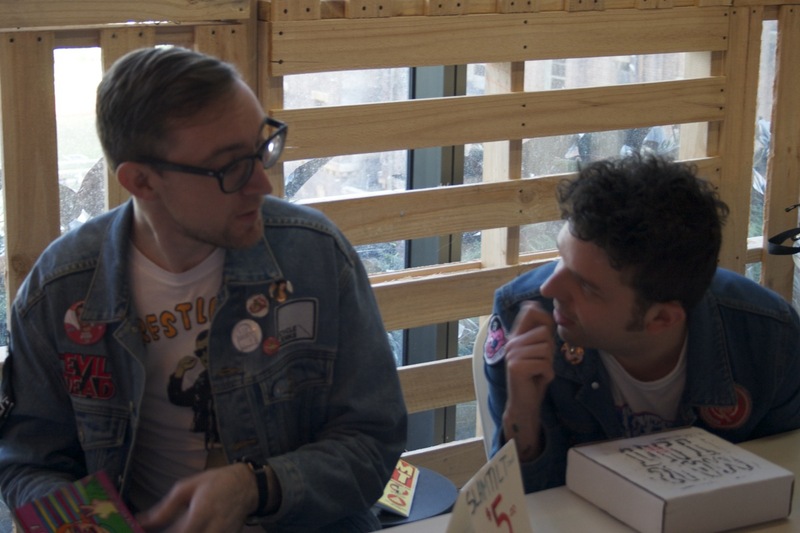 But that changed, because what is the point of having a boycott, if you, protesting zine maker, can’t stick it to the other organisers. And being the kind of person that is usually chaotic neutral when it comes to politics – I went to both. The Other Worlds fair was planted in a building called Central, a Ballardian tower replete with apartments at the top, and shopping and food on the bottom levels. Sandwiched in between was an art space lined with fresh wooden freight palettes along the walls and a bare concrete floor to give it that faux-gentrified feel (The Central building is also covered in greenery possibly to offset carbon emissions). 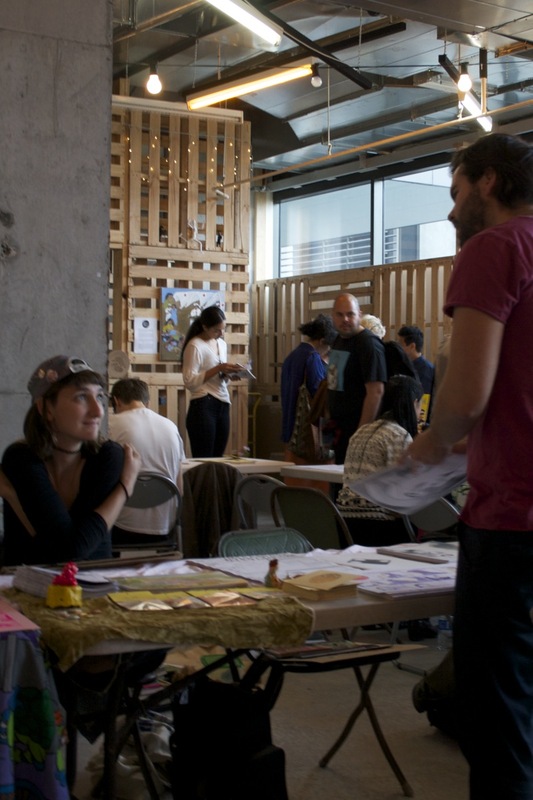 And it was this art space where the fair was held. People filtered through and set up at their designated tables, covering the dusty plastic with a table cloth that mum could part with, or on one table, Teenage Mutant Ninja Turtles from the late-eighties/early-nineties (and didn’t appear to be faded at all). 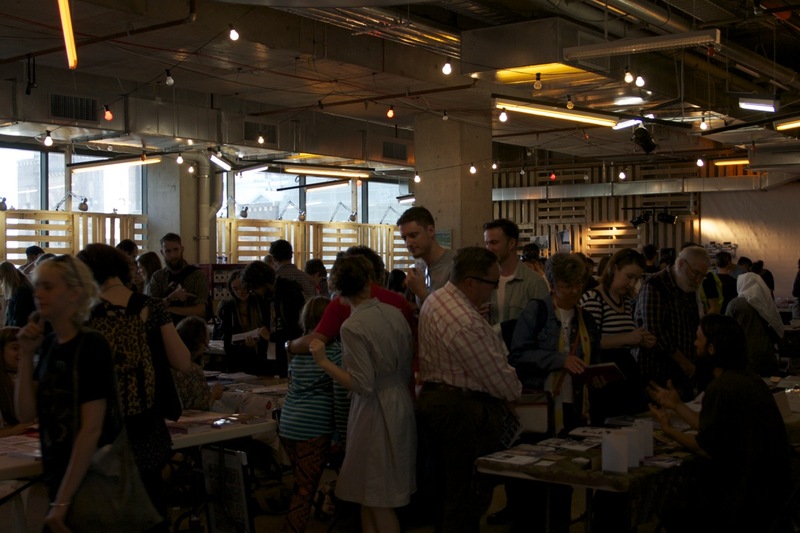 Soon the space filled with punters looking to pick up some indie materials. Overall it got pretty crowded throughout the day. 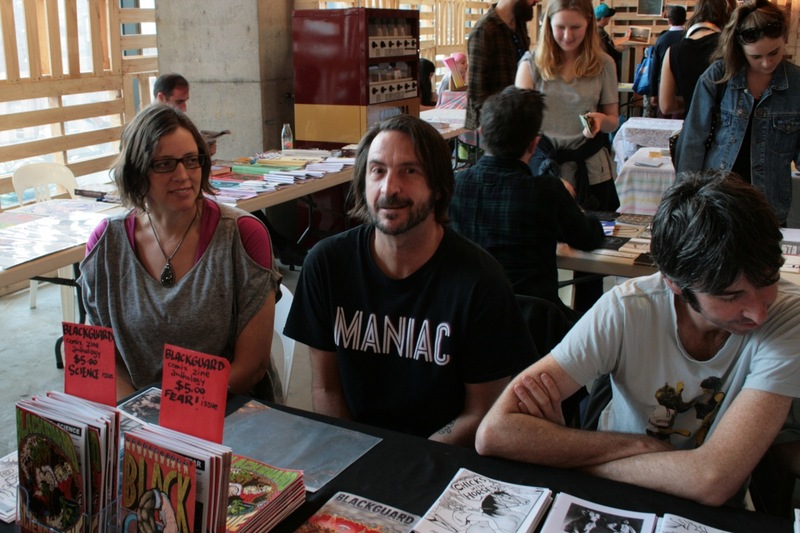 A few of the tables had a societal or political bend to them, and along side was the indie comics folks, satire and poetry people. 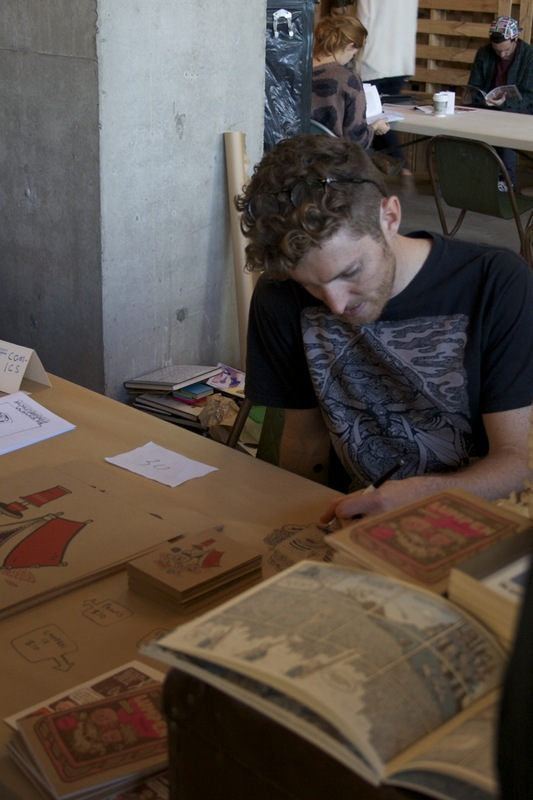 When things were in swing, I grabbed some lunch and headed to the other zine fair. Like last year (or every year, I assume) the fair is held in a large ageing sandstone building in a conference hall with green marble pillars reminiscent of art deco. 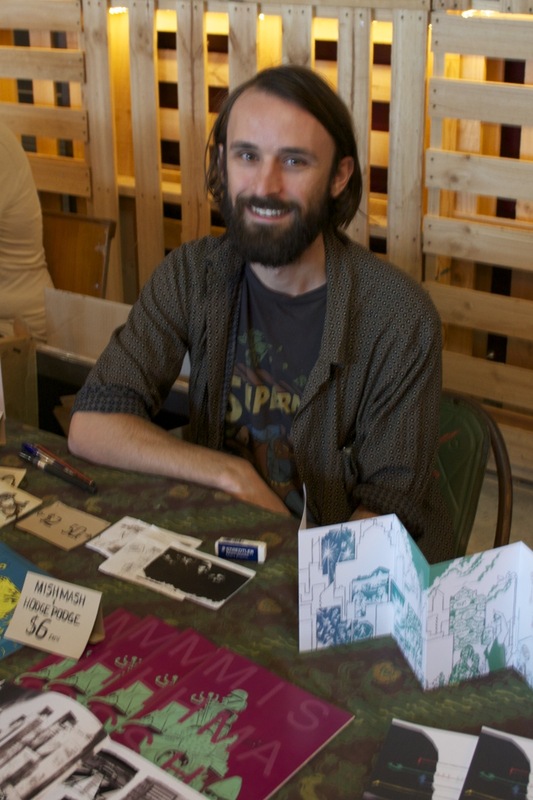 I saw some familiar face from the years before and began answering a repeated question, “What was the turn out like [at the Other World Zine Fair]?” I explained the situation. One said that there was an effect made, that there were less tables. This meant, maybe less people who had set up tables. 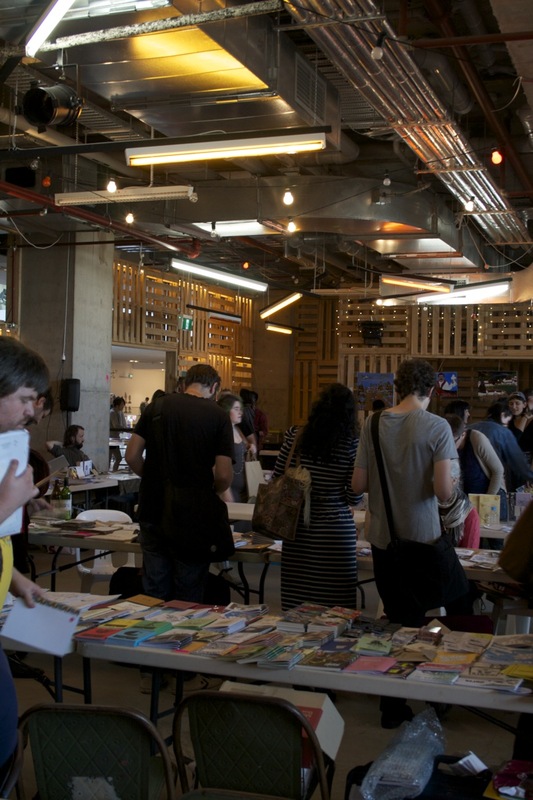 I also heard (not confirmed) that Transfield had pulled out of the event. This naturally was not what the boycotters wanted. So after a brief chat here and there I raced back to the Other Worlds fair. 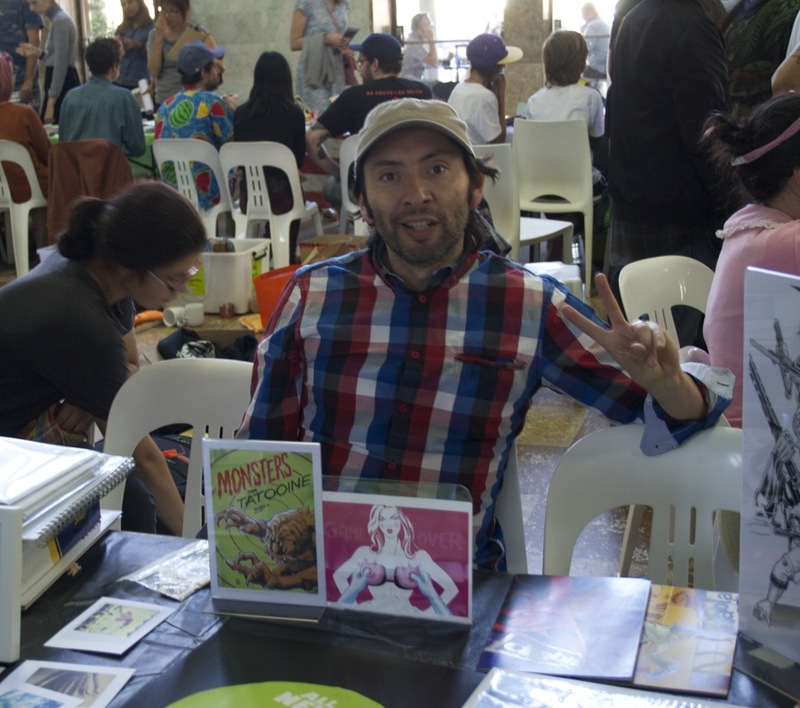 There I was asked “What the turnout was like [at the MCA Zine Fair]?” And I gave the few who asked my impression. 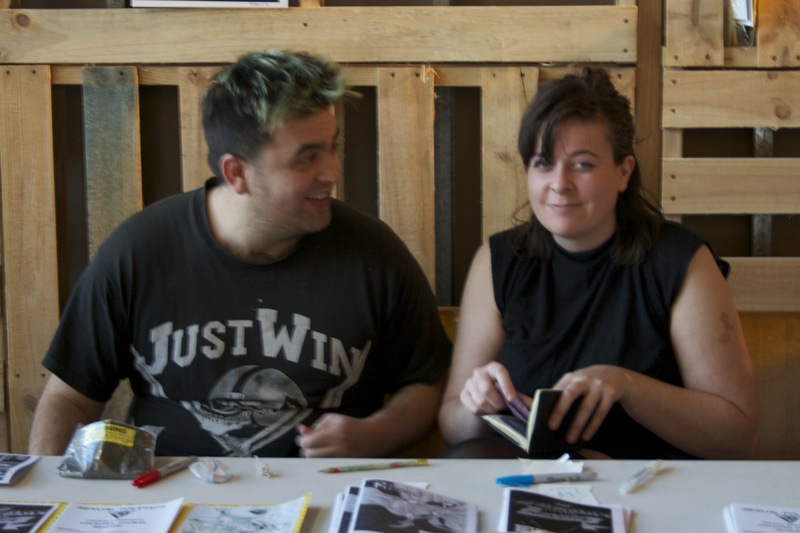 I helped the reps of the Canberra Zine Emporium shift the Zine Vending Machine back to people mover, so it could be carried back away to the capital. I choked down some quesadillas, before racing back to the terminal to catch the coach back. On the ride back, someone sat next to me. Normally, I keep a pose of a person who has body language to be left well alone: arms crossed, stiff posture, hood up and staring into the middle distance. I was distracted and this fellow sat next to me. Didn’t share a word on the ride back. In the seat pocket, alongside his Bunnings-branded water bottle and iPad, a heavy printout featuring Australian refugee policy. 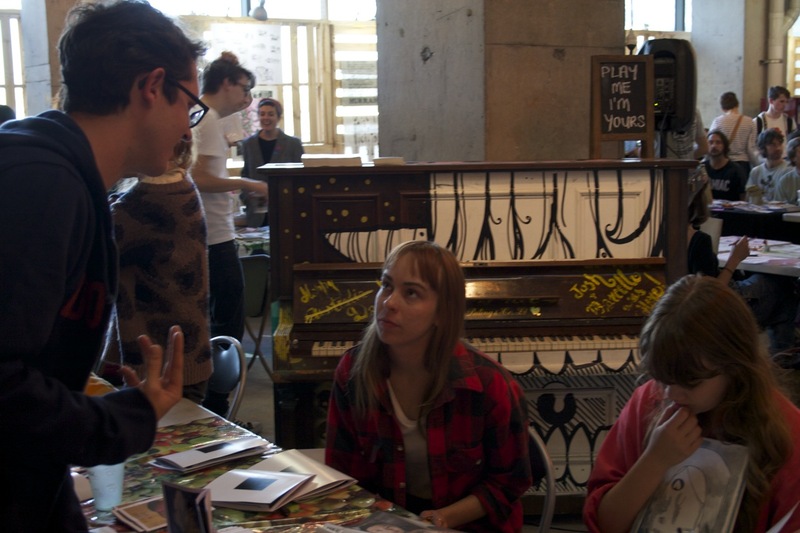 Below are the photos from each Zine Fair. First group is the Other Worlds and then MCA’s event. “that noise”: was this. Transfield Service which are responsible for managing the Manus Is. and Nauru detention centres. It is the child/partner of Transfield Holdings through which several philanthropic activities (notably the arts), are pursued. And Transfield Holdings is a Corporate Member of the MCA. As I understand it, is is the left hand not being responsible for what the right hand is doing. 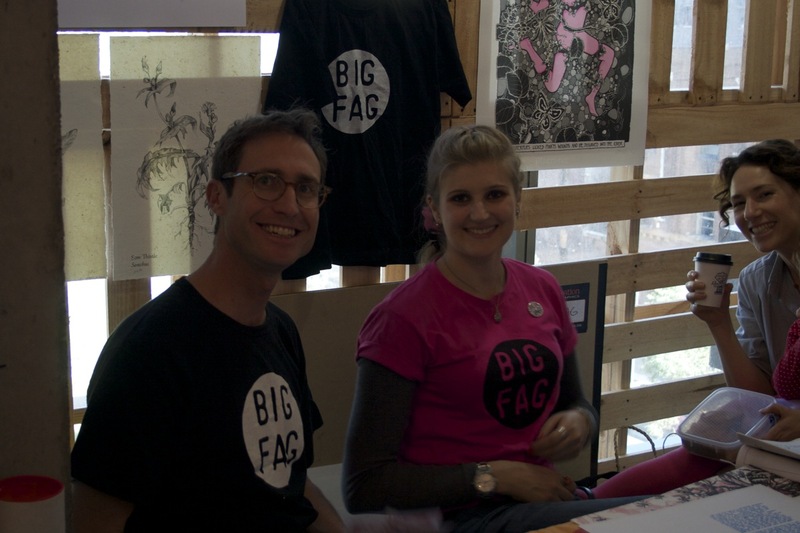 This entry was posted in zine and tagged canberra zine emporium, fair, MCA, mca zine fair, other worlds zine fair, photography, sticky institute, zine, zine fair. Bookmark the permalink.